A couple of years ago I made a post about how to make your own lip gloss. Well now I have a variation on that old recipe that you might like! Anyone who knows me, knows I’m addicted to Crystal Light smoothies so when I came across this recipe for lip gloss using crystal light, I had to share it with you! 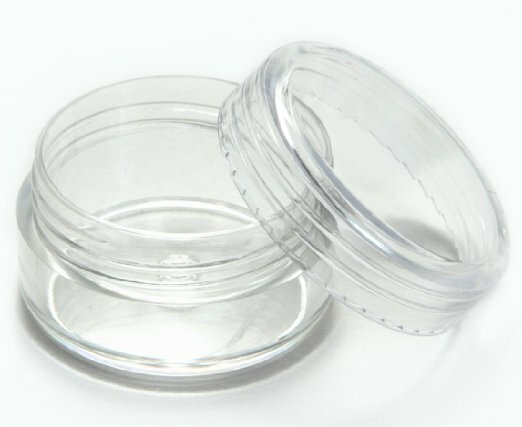 Any small jar with a lid will work but you can also get specific lip gloss containers at Amazon. You can get 50 of them for $10. You can also get them at any craft store. Put one cup of Vaseline into a small microwavable bowl and heat it for about 30 to 45 seconds. This will make it easier to stir. You don’t want to heat it for to long because if you do, it will turn it into liquid. All you are looking to do is simply soften it, not liquefy it. Now open you package of Crystal Light and pour it into the bowl of heated Vaseline and stir it well. Now put the mixture into your lip gloss containers and enjoy! 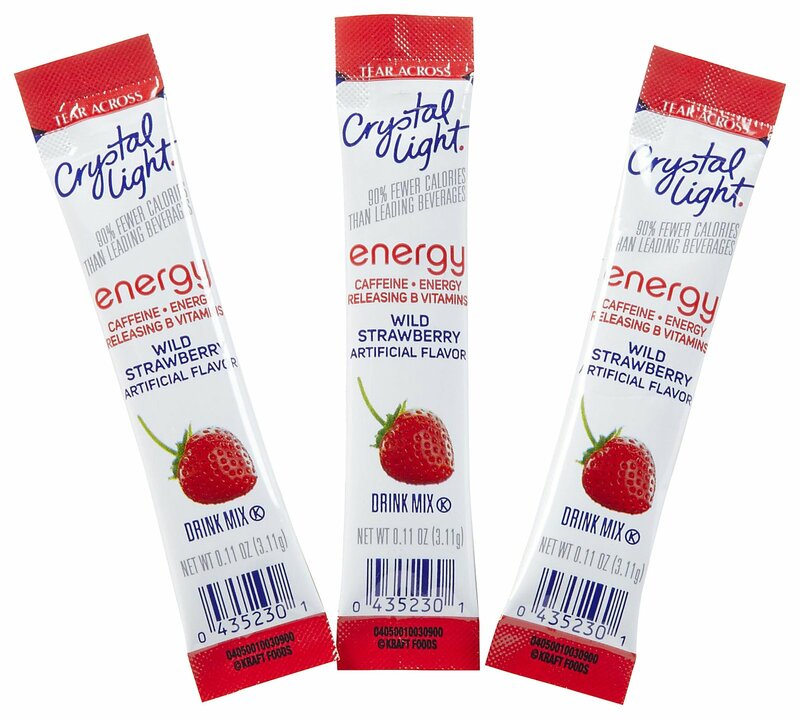 I should note that this works with all flavors of Crystal Light but the two best flavors are the Wild Strawberry and the Pomegranate.